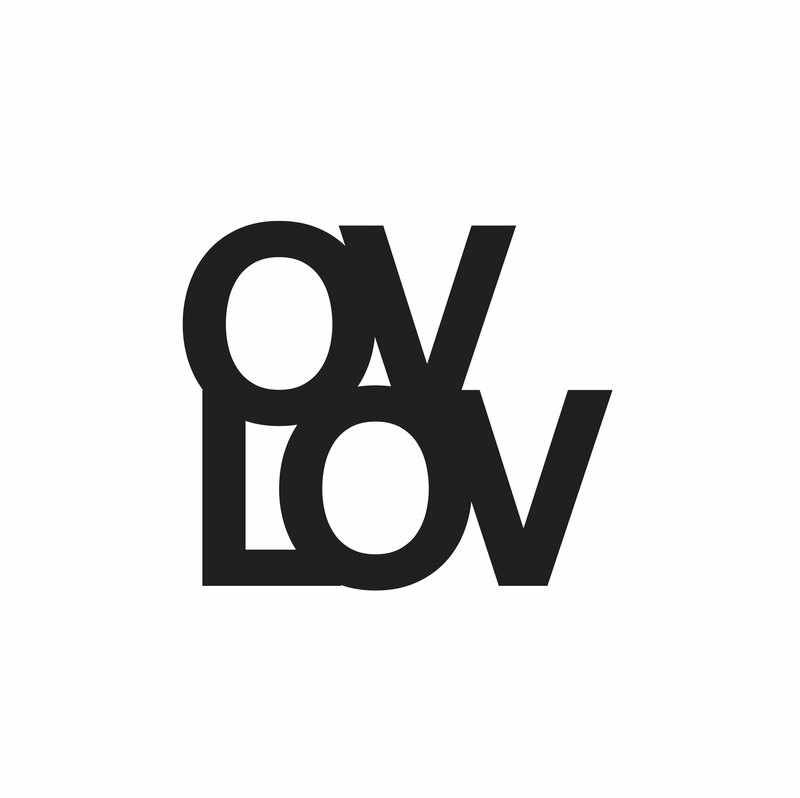 Exploding In Sound Records - Ovlov - "Greatest Hits Vol. II"
Ovlov's Greatest Hits Vol. II contains remixed and remastered versions of Ovlov's first three releases: "Crazy Motorcycle Jump," "What's So Great About The City," and "Not The Same Without You". Released on vinyl for the first time ever. "What's So Great About The City?" sadie dupuis sang on "the city"
julian fader played the mellotron on "i got well"
"Not The Same Without You"
sadie and julian sing on "chicken coop"